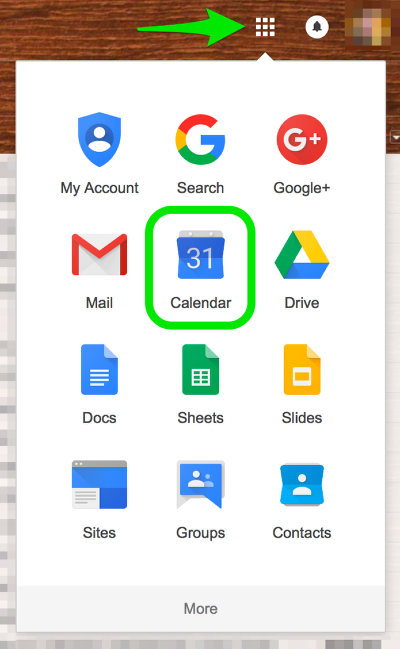 How Do I: Add Institute Calendars to My Account? The HR Calendar contains information about institute holidays, when payroll runs, and other Staff-focused events. The Academic Calendar contains the dates and events related specifically to classes, registration dates, and other academic related events. 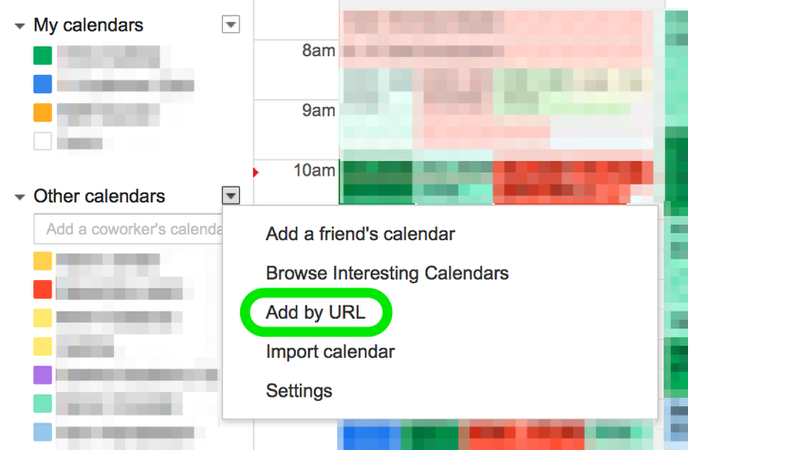 Then paste that URL into the text box in your Calendar and click Add Calendar. When you see the CalArts Academic and CalArts HR calendars in the list of calendars you're all set!